A View Like No Other. 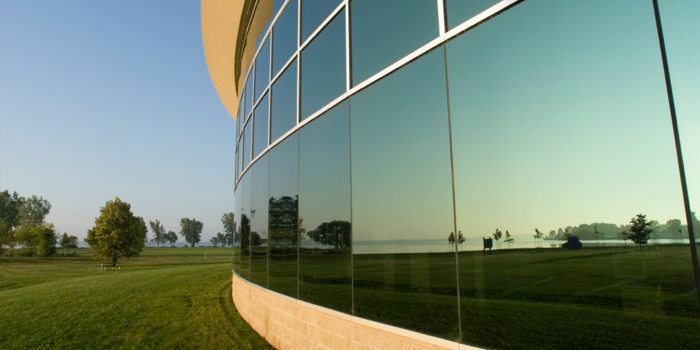 Avizion Glass provides a wide range of business glass services. Our skilled team of glaziers can estimate, customize, fabricate (in-house) and install glass projects of any size. Whether it's new construction or repairs to existing structures, you can count on Avizion Glass to complete your job professionally and on time. For more information, contact one of our fifteen Kentucky locations.